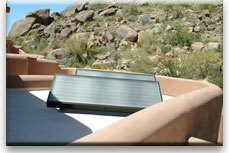 For over 30 years, Desert Solar Designs, Inc. has provided quality, professional solar solutions to Southern Arizona and Tucson. We provide and install residential and commercial solar hot water systems, solar pool heating systems and solar electric systems (photovoltaic or PV). With years of experience installing quality, time-tested solar products, our reputation is built on craftsmanship and years of great customer service. 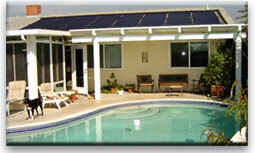 If you’re considering adding solar hot water, solar pool heating or solar electric to your home or business, call today and find out why Desert Solar Designs Inc. is one of Tucson’s most trusted names in new solar installation. 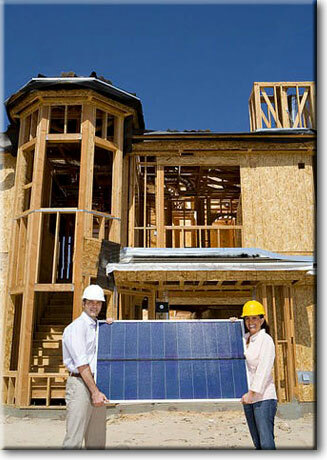 Did you know that Federal, State and local utility incentives can pay up to 85% of the cost of a new solar system? 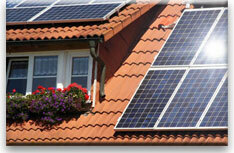 Find out today just how much solar can save you and how you can make a difference by going green. Call today! 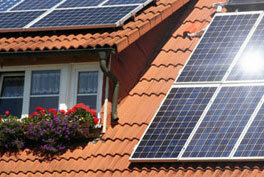 Find out how much SOLAR will save you.